In order to find the molar mass of the substance, determine its chemical formula and using the periodic table calculate its molecular mass. It is numerically equal to molar mass of the substance in grams per mole. If you know the mass of one molecule of the substance, put it in grams and multiply by 6,022•10^23 (Avogadro's number). Molar mass of gas can be found using the ideal gas equation of state. periodic table, pressure gauge, thermometer, scales. Determination of the molar mass of a substance from the chemical formula. Locate elements in the periodic table of Mendeleev, which correspond to atoms from which a molecule of the substance. If a molecule of a substance is monatomic, then it will be its molar mass. If not, find the atomic mass of each element and add the masses. The result will be the molar mass of a substanceexpressed in grams per mole. Determination of the molar mass of the substance mass of a single molecule. In that case, if we know the mass of one molecule, put it into grams, then multiply by the number of molecules in one mole of any substance, which is 6,022•10^23 (Avogadro's number). Get the molar mass of the substance in grams per mole. Determination of the molar mass of the gas. Take a container which can be hermetically sealed with a predetermined volume, which translate to cubic meters. With a pump siphon his gas, on the scales and weigh the empty cylinder. Then fill it up with gas, the molar mass is measured. Again weigh the container. The difference in the mass blank and the injected gas cylinder will be equal to the mass of gas, to Express it in grams. Using the manometer, measure the pressure of the gas inside the cylinder, to do this, connect it to the hole for gas injection. 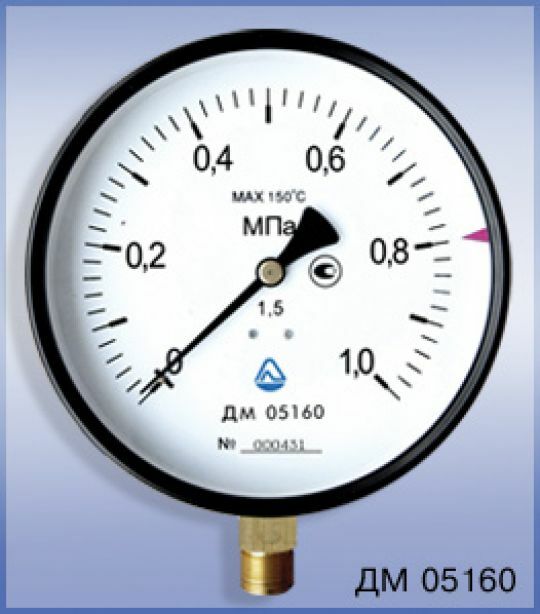 You can use cylinder with built-in pressure gauge to quickly monitor pressure indicators. Measure pressure in Pascals. Wait some time for the gas temperature inside the container equal to the ambient temperature and measure it with a thermometer. Temperature from degrees Celsius translate to the Kelvin, which add to the measured value of the number 273. The mass of gas multiply by the temperature and universal gas constant (8,31). The resulting number is consistently split on the values of pressure and volume (M=m•8,31•T/(P•V)). The result will be the molar mass of the gas in grams per mole.